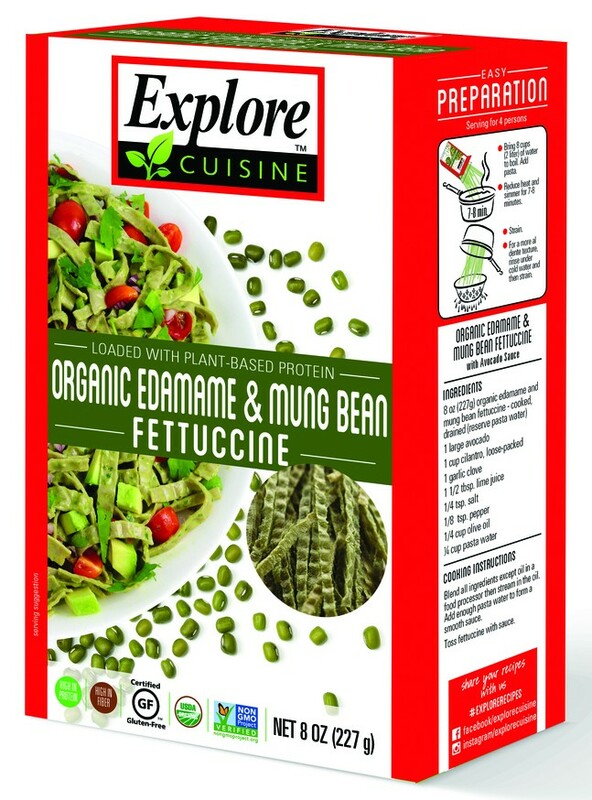 If you are a pasta lover looking for a healthier option, look no further than Explore Cuisine. Their pastas are made from organic chickpeas, beans, and lentils and their nutrional stats are much more diet friendly than their duram wheat counterparts. 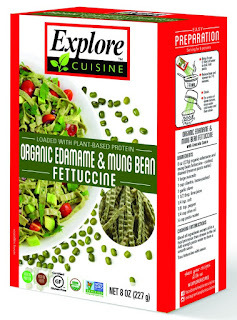 You can easily give any of your favorite pasta dishees a healthy twist with pasta from Explore Cuisine! 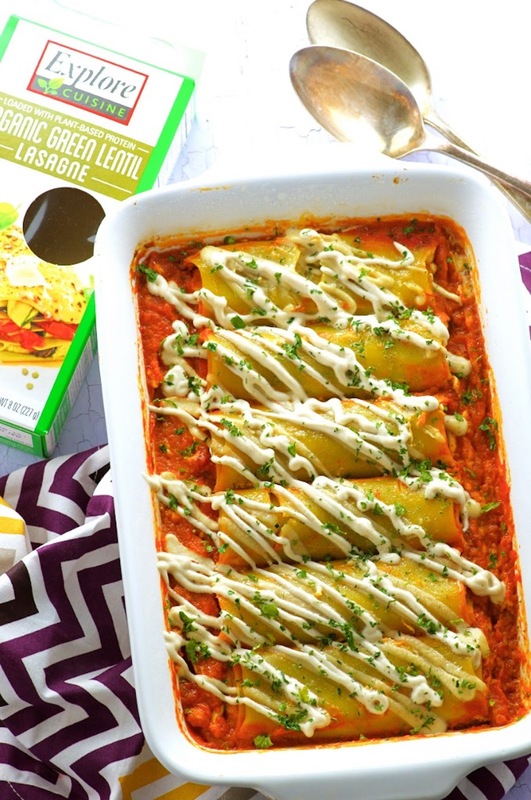 Explore Cuisine products are all vegan, gluten-free, non-GMO and made from organic ingredients. Their pasta is full of protein, iron, and fiber, making them a much healthier alternative to regular white pasta. 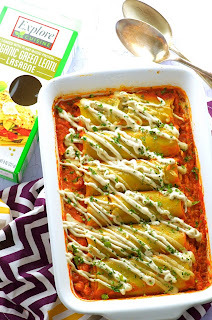 These pastas are the perfect alternative to other glutinous pastas, for those watching their gluten intake. Feel great knowing that you are serving a meal made from organic chickpeas, beans, and lentils! The best part, is that they taste great! Many are colorful so they really brighten up your dish! Keep reading to learn more. Their super impressive bean patas contain One Ingredient: ORGANIC BEANS. In only seven minutes, your family can indulge in a delicious, healthy and satisfying meal, power-packed with high protein and high fiber. Seriously amazing right! Their bean pasta line contains Adzuki, Edamame, Soybean, and Black Bean. Best yet they are all organic.